There are two different ways that students participate in the Honors Program. This is a wonderful option for students who want to learn about the Honors Program. Eligible students are required to enroll in one honors course for the semester that they choose to participate. Honors course obligations can be fulfilled by either taking a 3-credit or above honors course or converting a 3-credit or above, 100-level or above course into an honors course by doing a project above and beyond what is required in the course. Honors designation (Honors) on your academic transcript next to all applicable courses. Opportunities to qualify for Honors only scholarships. Once we have received your *Graduation Application students will be issued an Honors cord that will be worn at the Commencement ceremony. Names of our Honors Degree candidates will be listed in the Commencement Program and will be given special acknowledgement during the graduation ceremony. *Note: This information allows the Honors Program to know a student intends to graduate. Please note, this form only communicates a student's intention to the Honors Program office. Students must additionally file the appropriate application to graduate with the Admissions and Records Office. Why graduate from the Honors Program? Become a life-long learner! Honors teaches you leadership, critical thinking, problem solving, and can improve your communication and writing skills. Adding the Honors Program to your resume shows that you are an active participant in your studies. This provides you with a way to display your accomplishments, skills, and education making you a worthy investment for future employers. The honors projects provided by the Honors Program do provide the ability to perform research projects at the undergraduate level and are equivalent to your peers attending universities. If you capitalize on this prior to transferring, you could do research in a lab at your university and write, present, and possibly even publish a paper. Academic rigor worthy of the number of an honors project. Projects are typically 10 page research papers or equivalent. 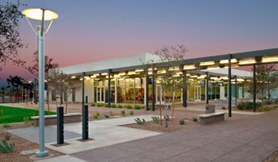 Completion of 12-credit hours of 100-level or above coursework in the Maricopa Community College District with a cumulative Maricopa Community College GPA of 3.25 or higher or be a Presidents' Honors Scholarship recipient. 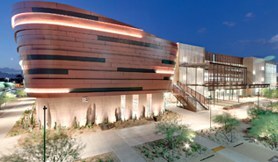 Students must have and maintain a minimum Maricopa Community College cumulative 3.25 GPA. Must be able to provide proof of US citizenship of eligible non-citizen status. Fourth Friday of the semester. View the MCCCD scholastic honors standards for additional information. The following scholarships are available only to academically gifted honors students who are enrolled in the fall or spring semesters. These funds are to assist students in reaching educational objectives. One year of in-county tuition of up to 18 credits per semester. Recipient is selected by the GateWay Honors Committee. The scholarship application deadline for the Chancellor's Scholarship is 5 p.m. on the fourth Friday of the spring semester. Scholarship(s) will be awarded to the recipient(s) as determined by the Honors Committee. The scholarship application deadline for the Maricopa Foundation Scholarship is 5 p.m. on the fourth Friday of the spring semester. Scholarship covers tuition, registration and course/lab fees up to 15-credit hours for up to four consecutive semesters. 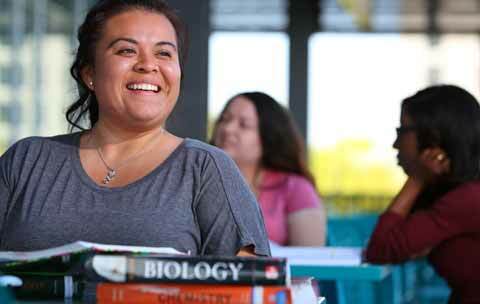 President Honors Scholars must maintain a minimum Maricopa Community College cumulative GPA of 3.25, be enrolled in one 3-credit honors class and be enrolled in 12 credits every semester in order to maintain eligibility. Scholarship is open to incoming high school graduates of NCA accredited Maricopa County high schools who meet eligibility criteria. Please refer to the Presidents' Honors Scholarship Application for eligibility criteria. Applicants must be current and active members of the Honors Program. This includes having an honors course in the student's current semester schedule. 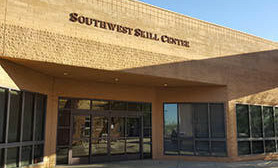 Applicants must have taken at least 12 credits at GateWay with a Maricopa Community College cumulative GPA of 3.25 or higher. Applicants must be willing to enroll and complete the minimum required number of credits and honors courses at GateWay Community College that each scholarship requires. Applicants must submit completed application packets and materials by the stated deadlines. The scholarship application deadline for the Chancellor's and Foundation Scholarships is 5 p.m. on the fourth Friday of the semester. The application deadline for Presidents' Honors Scholarship applicants is 5 p.m., the Monday before classes start in the fall and spring semesters. The scholarship application must be complete and include all supporting documents and official high school transcripts. Who would benefit from participating in GWCC Honors? Any student who maintains a high standard of academic work will benefit. Honors students are bright, motivated individuals who want to expand their personal and intellectual growth. Who's eligible to participate in the Honors Program? Students in any major who meet the minimum requirements mentioned above may participate in the Honors Program. Students generally have one thing in common—a desire to get the most from their educational experience. What can an Honors Program offer me? Honors courses are challenging, and you can expect personal attention from a faculty mentor. When you graduate, your transcript will reflect your level of participation in the program, which could ultimately make a difference when seeking a job. 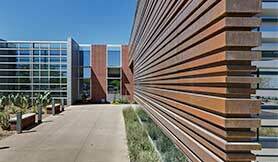 What comprises Honors at GateWay? The Honors Experience involves the student qualification process then registration and completion of an honors class or project. 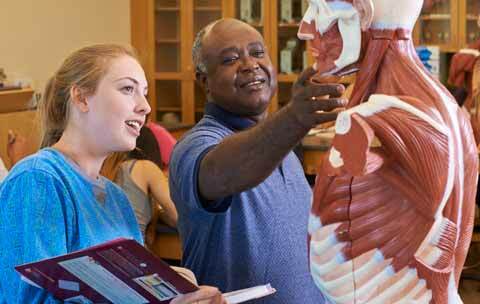 The Honors Program offers the same benefits of the Honors Experience and more. 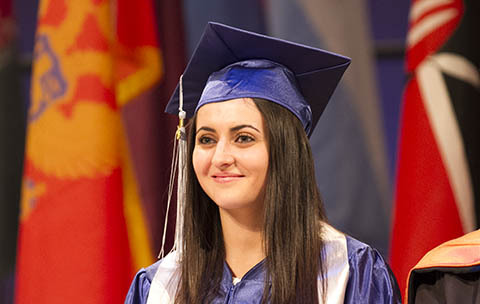 Program graduates are clearly identified on their official academic transcripts in addition to the honors designation beside each honors course completed. Additional responsibilities and privileges are required. How are honors courses different? Your mentors are faculty members who are committed to excellence, offering modern, flexible methods of instruction in a small class atmosphere. This encourages lively classroom interaction. Fewer topics may be covered; however, subject matter is covered in greater depth. Independent projects allow students to pursue topics or areas not covered in class. Field trips and speakers play a role in formal and informal learning that take place. Please Note: The goal of these classes is not to do more work, but rather to provide students with a different type of experience that makes them active participants in the learning process.